~ Victoria Whitworth, Swimming with Seals. 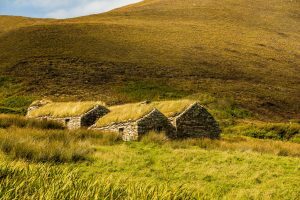 This journey to Scotland’s magical islands, Orkney and Shetland, is a unique combination of travel and retreat, writing and walking, nature and archaeology. It is an immersion in some of the world’s most inspirational landscapes, rich in natural, human and literary histories. The tour will include a mix of writing workshops, archaeological excursions and nature walks. We will meet up in Kirkwall, spending seven nights in Orkney and six nights in Shetland (the missing night will be onboard the ferry, journeying between the two), the tour finishes in Lerwick. On Orkney we’ll stay on Mainland, which features some of the best known Neolithic sites: Skara Brae, Maes Howe, and Ness of Brodgar, where we’ll be able to see a live archaeological dig up close. On nearby Rousay, we’ll see evidence of every stage of Orkney history, much of it at Midhowe. 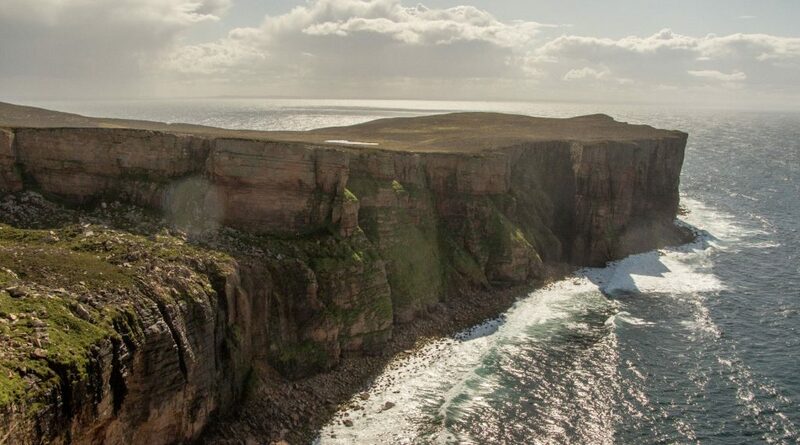 We’ll also travel further afield, to the island of Hoy, for a long walk, taking in the Old Man of Hoy and Berriedale Forest, the most northerly native woodland in Britain. 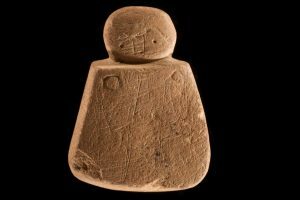 We’ll travel to Westray and Papa Westray, to see the oldest standing structure in NW Europe, the Knap of Howar, and The Westray Wife – the earliest depiction of a human form found in Scotland. Shetland, the northernmost part of Scotland, is even more wild and remote, containing a broad range of prehistoric ruins. 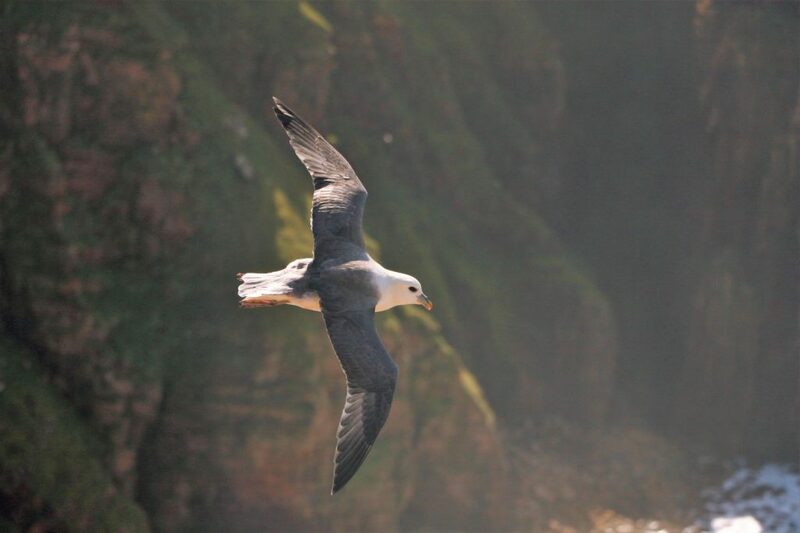 We’ll visit Mousa Broch and Staneydale Temple, take a coastal walk in Hermaness Nature Reserve, another good walk at the Keen of Hamar, and visit the bird sanctuary on the Isle of Noss. Along the way, you’ll learn how to capture what you see and experience on the page, through a series of practical workshops, and one-on-one feedback from Inga. The workshops are suitable for writers at all levels, whether interested in nature writing, travel writing, memoir, fiction, blog-writing, short pieces or book-length projects. Content will be tailored to suit the interests and skills of participants. The eight workshops (mostly in the morning) will explore a range of techniques for writing about place: description, story, emotion, and working in combination with plot and character. The workshops utilise a mixture of tuition, examples (often from works set in those places we will be visiting), practical writing exercises, and group discussion. You’ll receive written and verbal feedback on up to 5000 words submitted beforehand. And you’ll have the opportunity to apply what you have learned, developing a personal piece about your journey along the way, to submit to Inga for feedback. Alternate activities will be available for non-writing partners. *ex. Kirkwall/return from Lerwick. Based on twin share. (Single supplement $1885.) $450.00 discount for those not taking part in writing workshops. “I may come here every day, but I have never yet come to the same place twice.” ~ Victoria Whitworth.